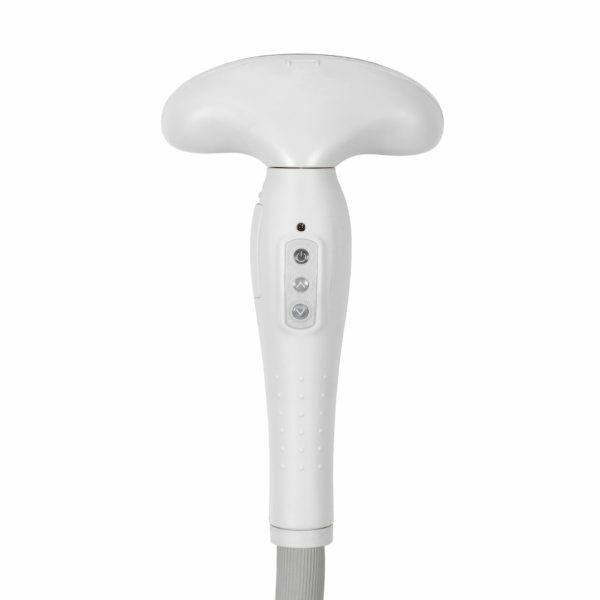 The new Fridja F-1400 is our most advanced garment steamer yet! 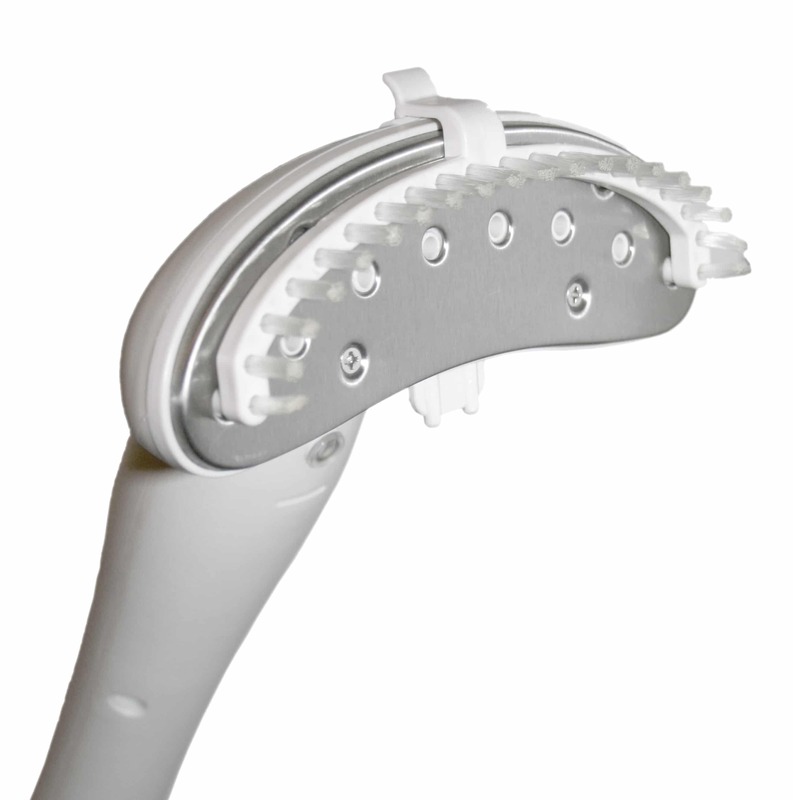 Transform tired looking, creased garments and fabrics into presentable pieces quickly and easily. Traditional ironing is time consuming and laborious, particularly in a commercial or retail setting. With a Fridja steamer for clothes, you can avoid taking garments from their hanger by ironing them directly whilst still hung up. 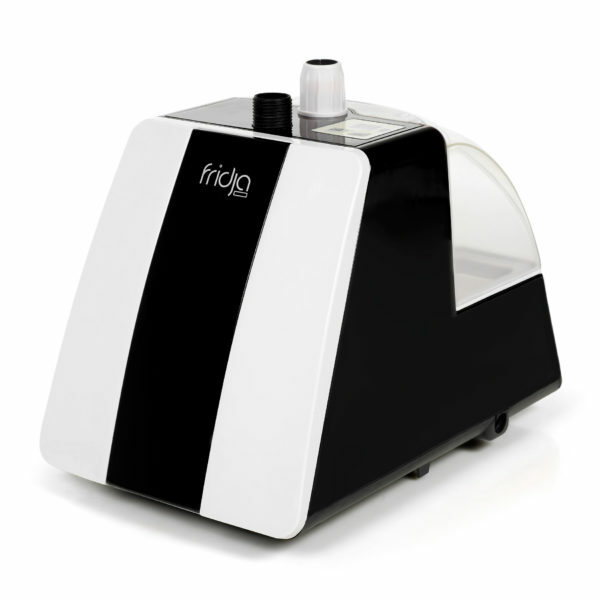 The Fridja steamer allows you to simply get professional results with the minimum of fuss. 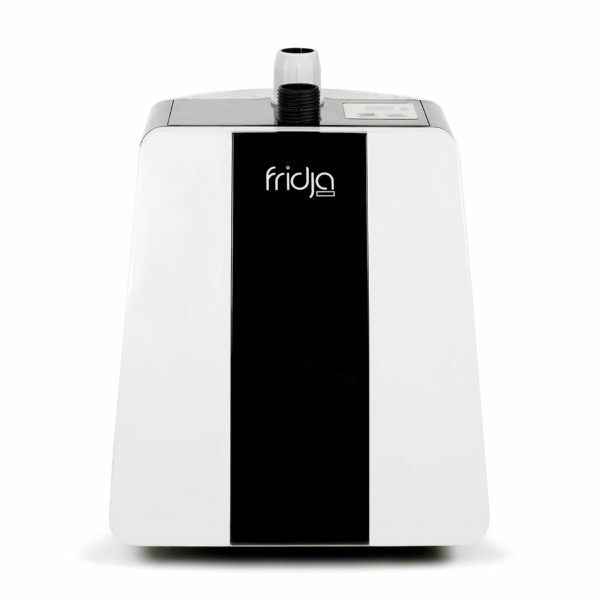 The Fridja F-1400 clothes steamer has a large 3.2 litre water tank that produces continuous steam for up to 100 minutes. 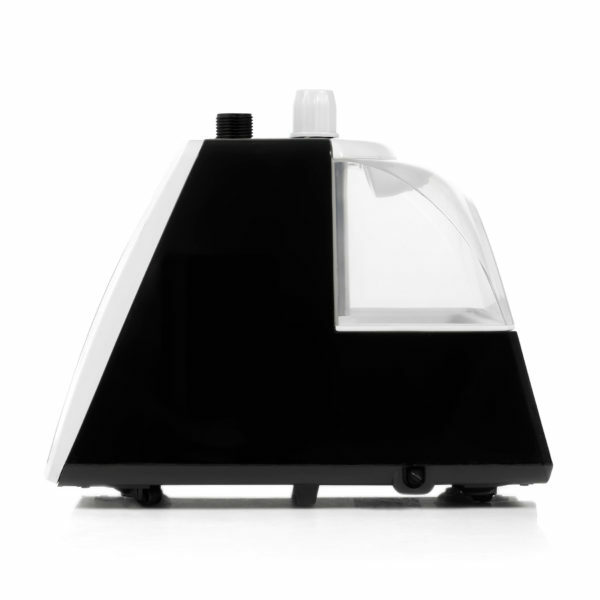 Simply switch our colourful steamer on using the control panel or remote control in the handle and in only 45 seconds the steamer is ready to use. 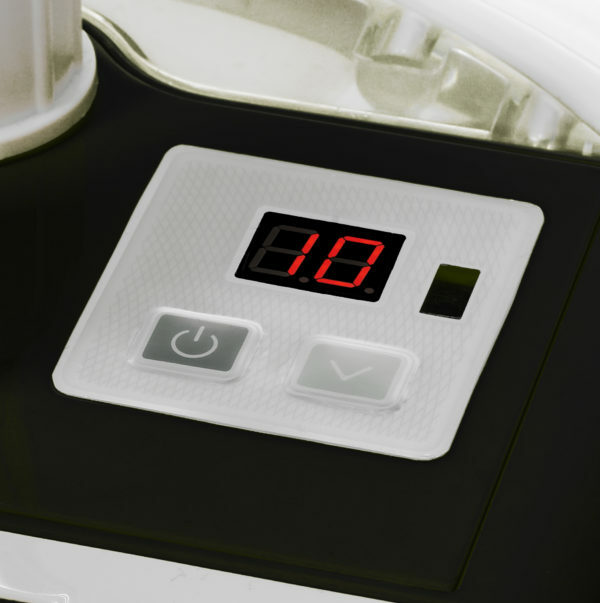 One of the greatest advantages of using a steamer rather than an iron is that they are safe to use on nearly any fabric, even delicate fabrics like silk, satin, chiffon and clothes with decorative details like beads and sequins, an ideal dress steamer and silk steamer! 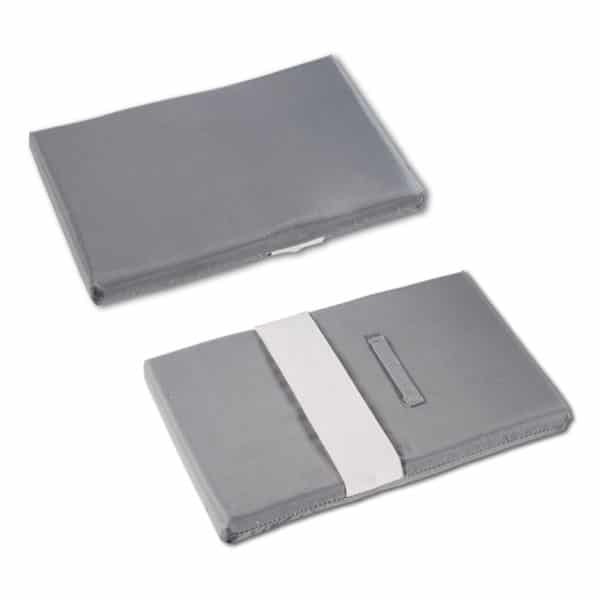 They are also safe to use on dry clean only clothes, like suits (a suit steamer) and winter wool coats. 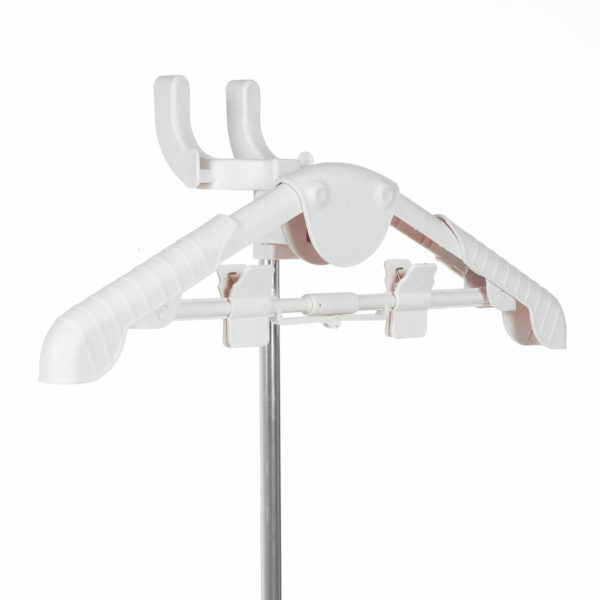 A folding hanger with adjustable shoulders is also supplied with the steamer that allows you to hang garments for speedy crease and crinkle removal. 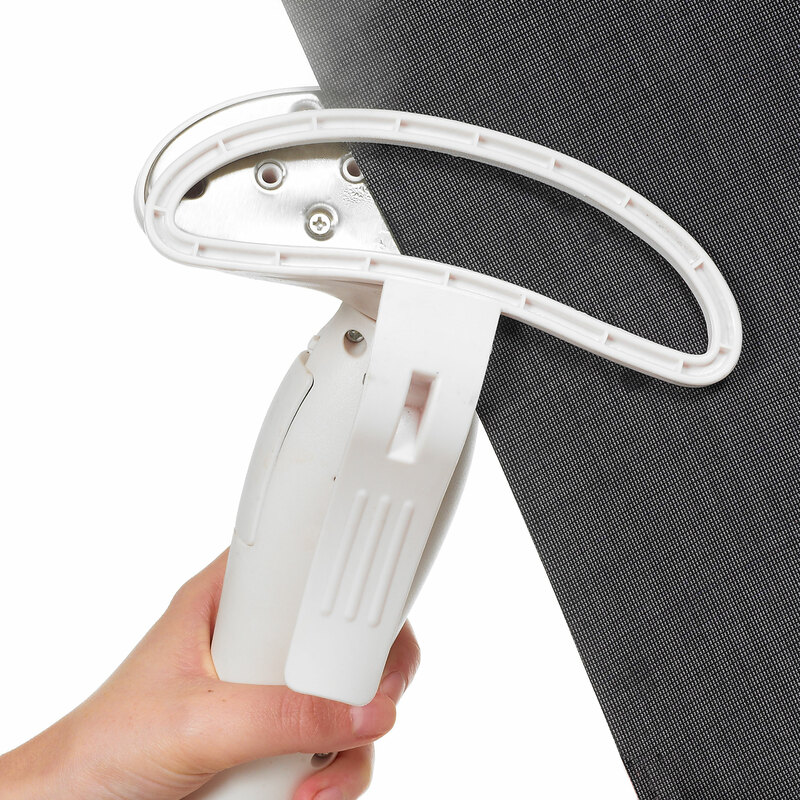 A professional garment steamer is also effective in refreshing and sanitising fabrics, so you could use it on sofas, bedding, baby’s clothes and toys. 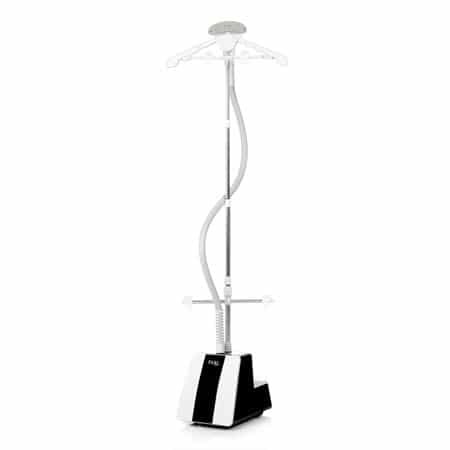 The telescopic pole can be adjusted from 80cm to 132cm, making it easy for anyone to use and suiting different environments. The Fridja F-1400 professional garment steamer also includes a host of accessories including a trouser clamp, mini ironing mat, upholstery brush and a hand-protecting glove. 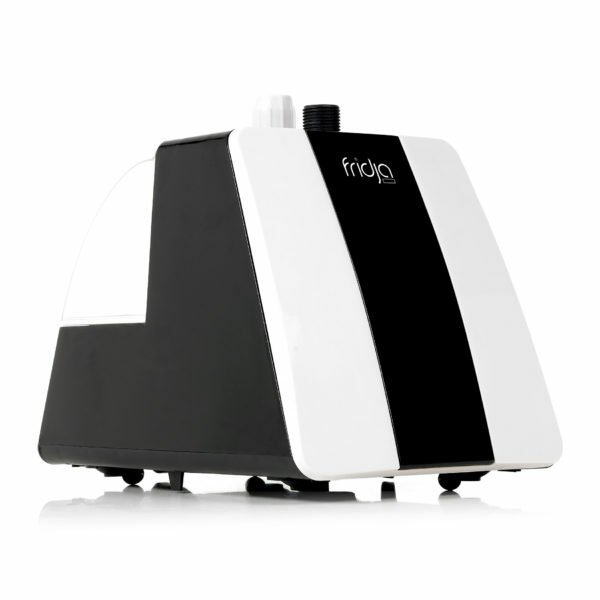 The fantastic Fridja F-1400 professional garment steamer can benefit both domestic and commercial environments. Our steamers are used at events like fashion weeks (fashion steamer), shops, boutiques, dressing rooms and utility rooms around the world!